Added in the gallery are the promotional photos for “Heavy Lies The Crown.” The stills are both in medium resolution and high resolution. You may access them below. 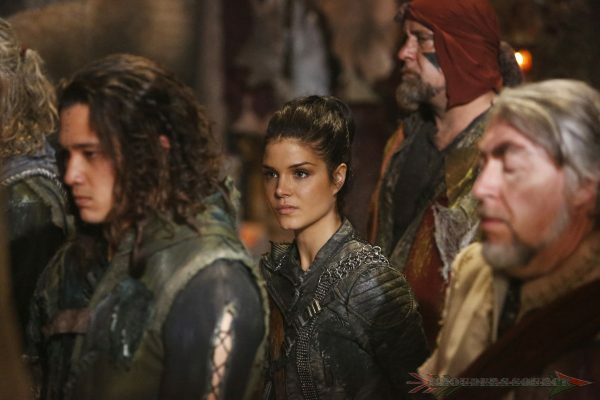 The 100 “Heavy Lies The Crown” will air on February 8th on the CW.